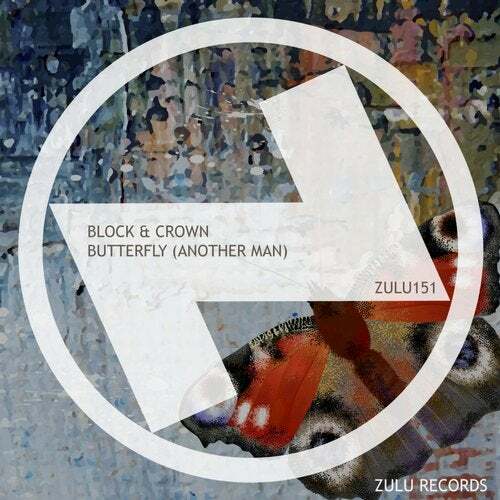 Block & Crown makes his return to Zulu with a nineties inspired Piano house anthem. Butterfly is a melodic trip back to the the times when house had soul & feeling! Congrats to Block & Crown for being the second biggest selling artist on Beatport according to Beatstats.com (Jan 2019).